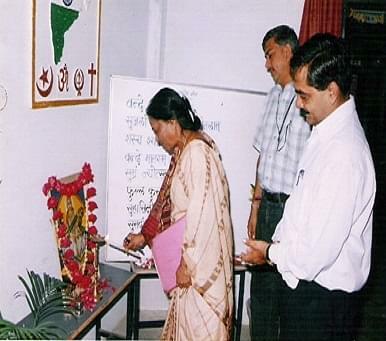 Dr. Shankar Dayal Sharma Smriti Mahavidyalay, Bhopal was established by Kamleshwar Yuvak Evam Samaj Kalyan Samiti, a registered NGO. The institution pioneers the best and most distinctive education available in the region. Focusing on the personal development of the students in an educational backdrop and reinforcing the traditional values of the society, is the main concern of the College. Nearest Railway Station: Bhopal Jn Railway Station. 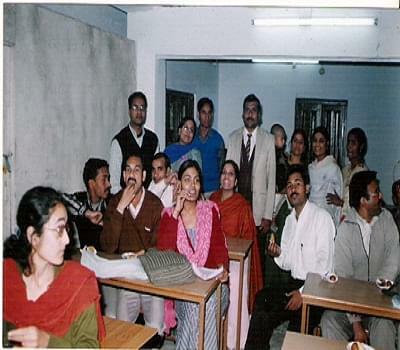 Why to Join Dr. Shankar Dayal Sharma Smriti Mahavidyalay? Infrastructure- Spread over an area of 1.5 Acre of land, the College has a modern, spacious building facilitating students in every way. 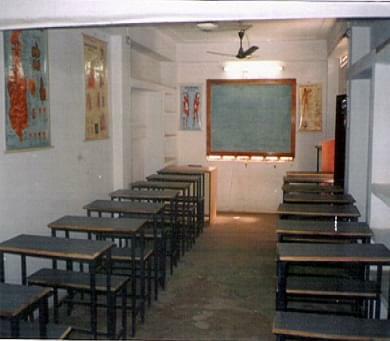 The classrooms, staff rooms and hall are airy and well-ventilated. The Library is well stocked to update the students’ knowledge of national and international affairs. 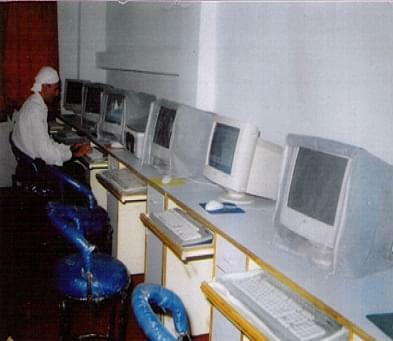 Laboratories – The College has well equipped science laboratory, computer lab, Audio Visual Room and Psychology Lab, to enable students to organize practical and demonstrations. Scholarship– The College has established a scholarship and bursary system in order to encourage gifted students to develop their talents without any financial restraint.